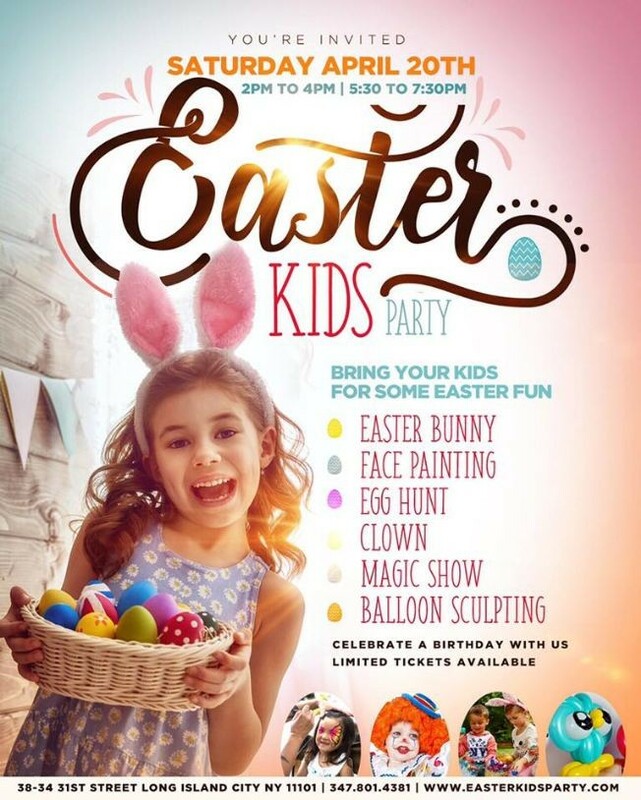 Disco Kids Easter Party with advanced tickets going for only $25. It's going to take place in a Disco setting room located in Long Island City few minutes away from the City. General Admission is valid for adults & children's over 2 years old.